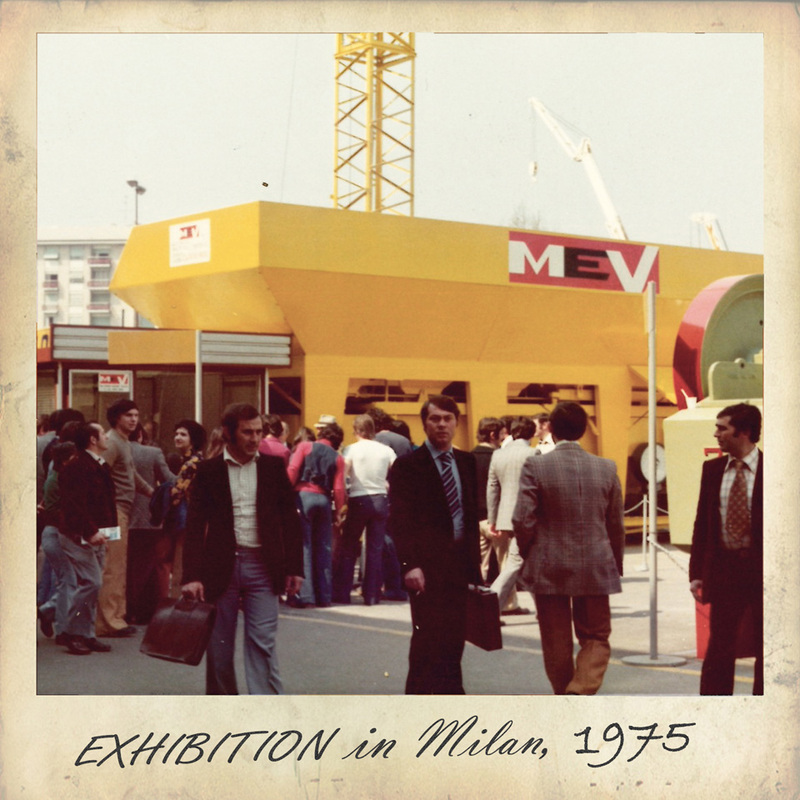 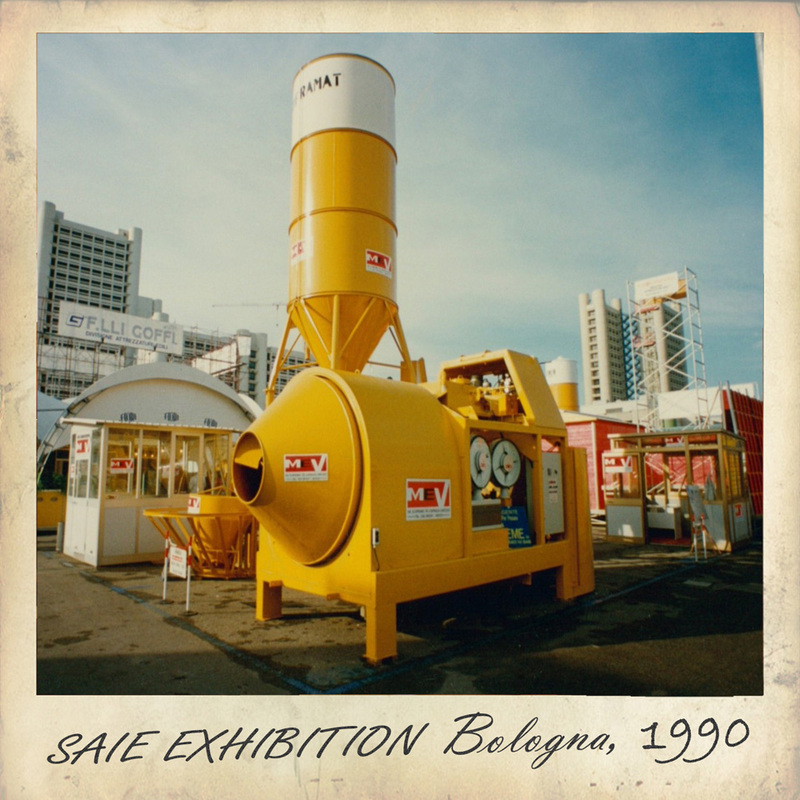 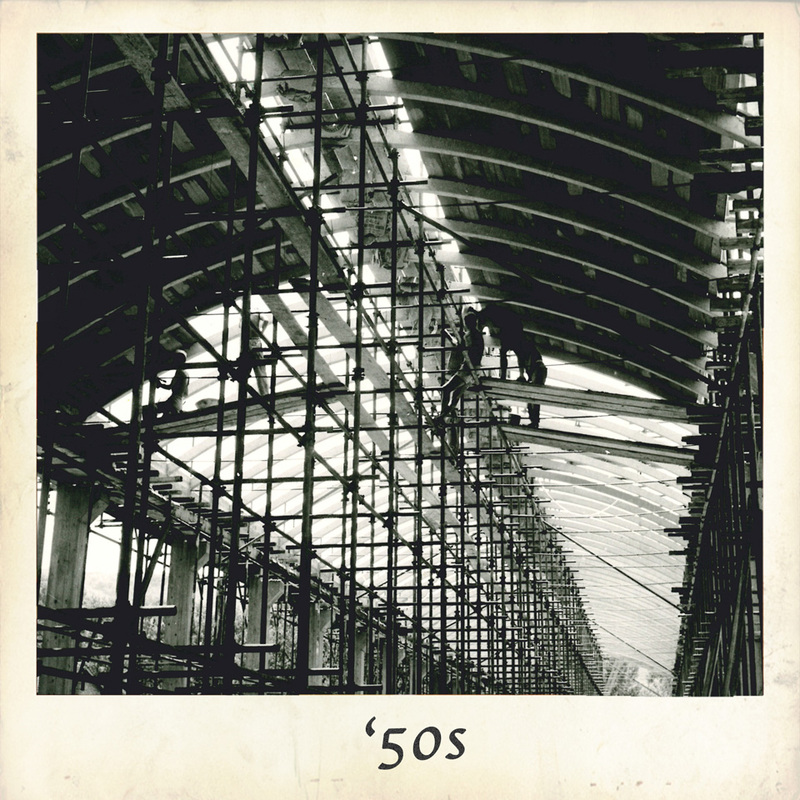 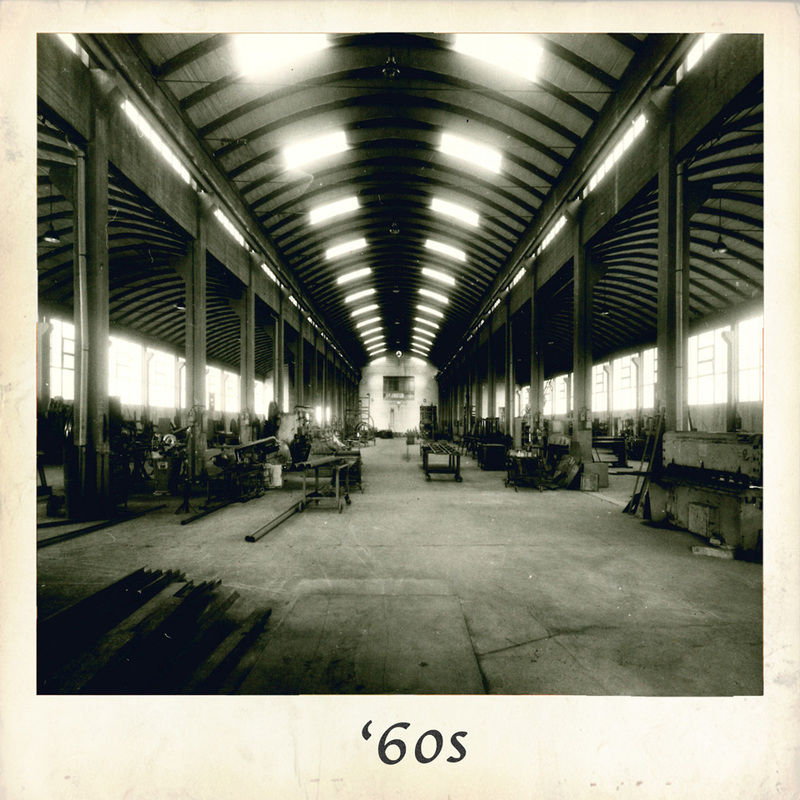 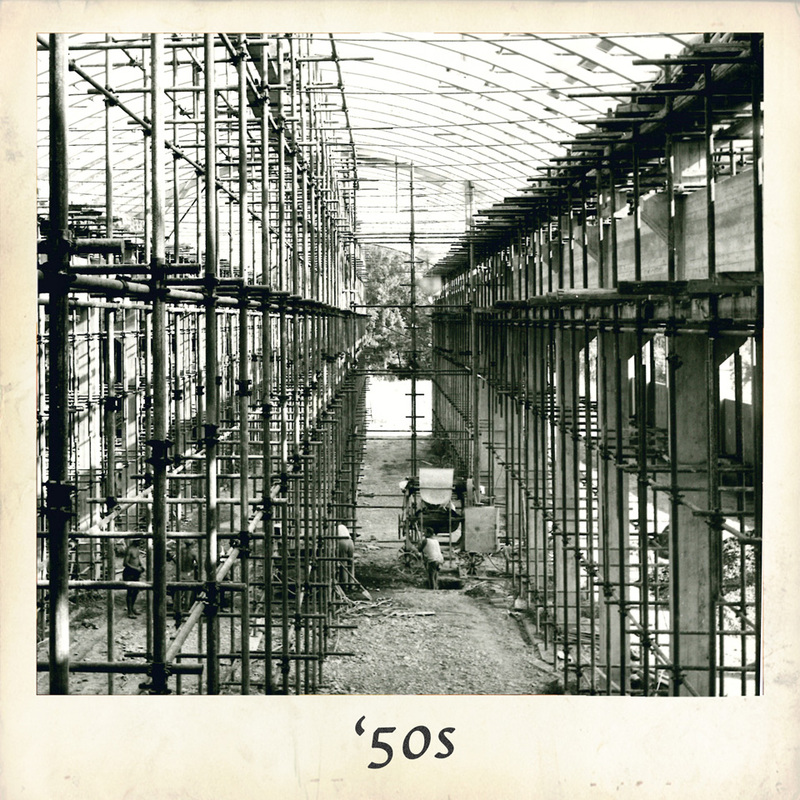 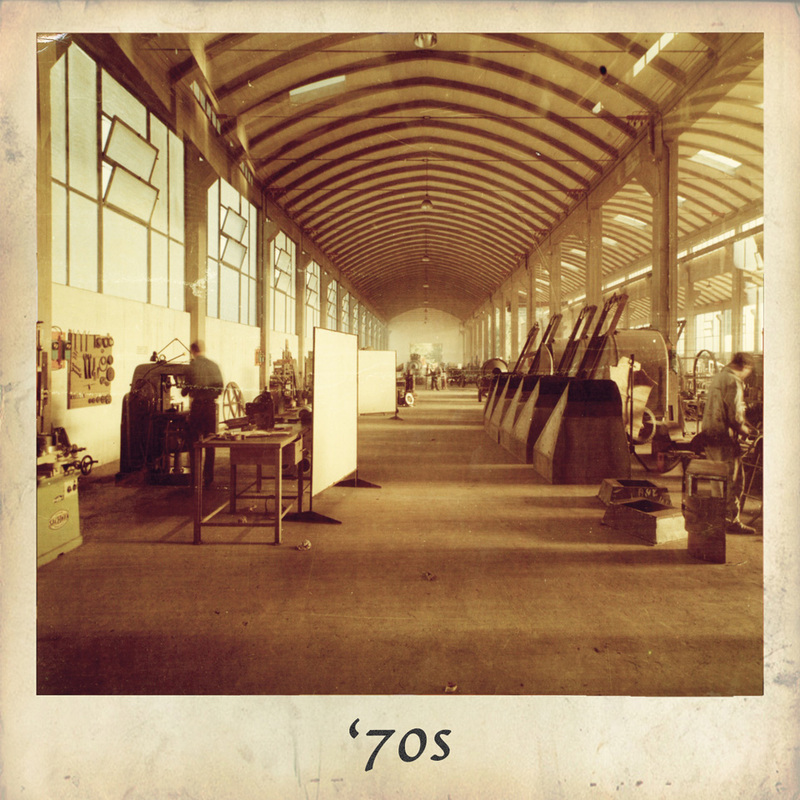 MEV Srl began its activity in 1952, with the production of construction machinery and equipment. 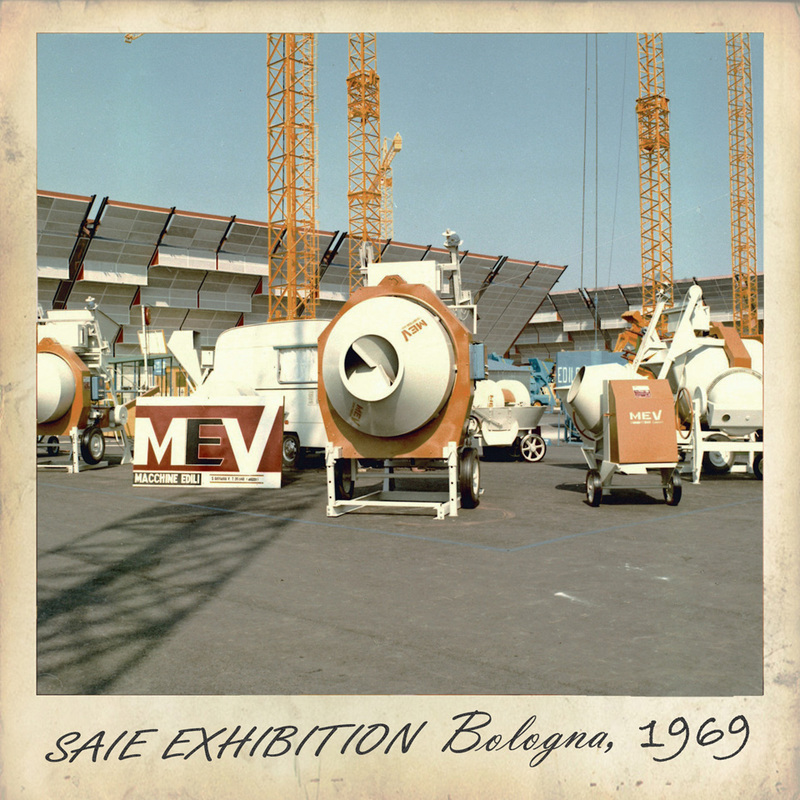 In 1956, further to the construction of a nearby thermal power plant in Santa Barbara and the conversion of the historical brown coal mine into an open pit mine, MEV starts working also in the mining sector, with the assembly of big machinery for the extraction and transport of earth and coal, as well as with the production of large belt conveyors. 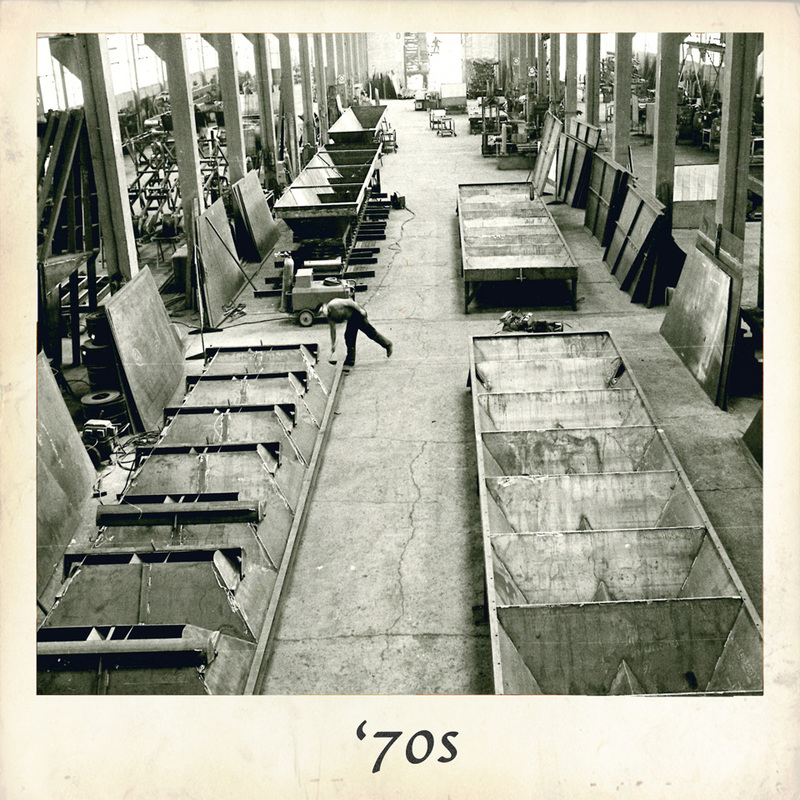 During this time the company reaches its peak employing about 800 workers. 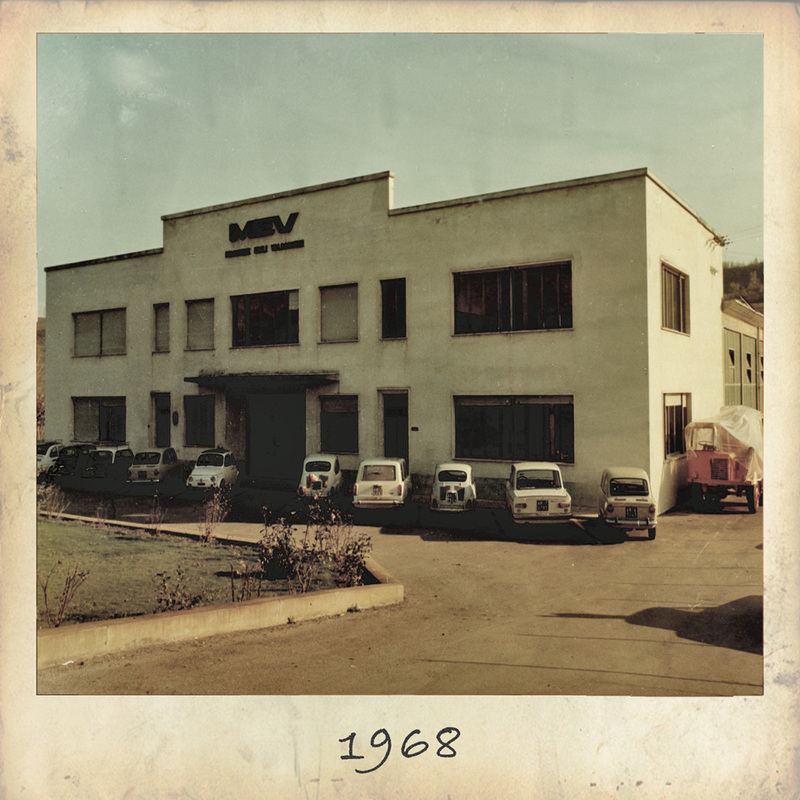 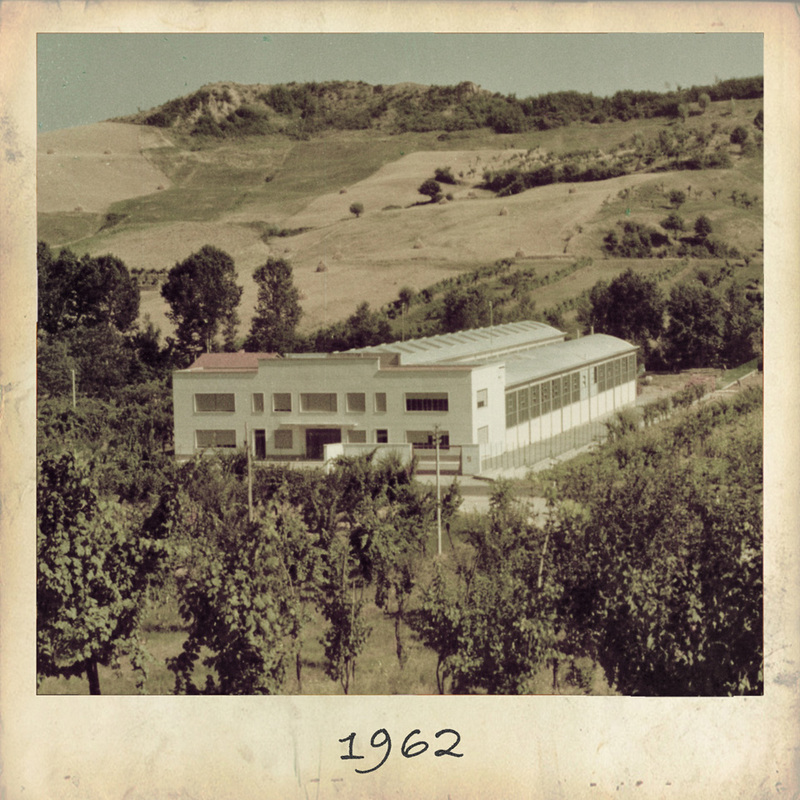 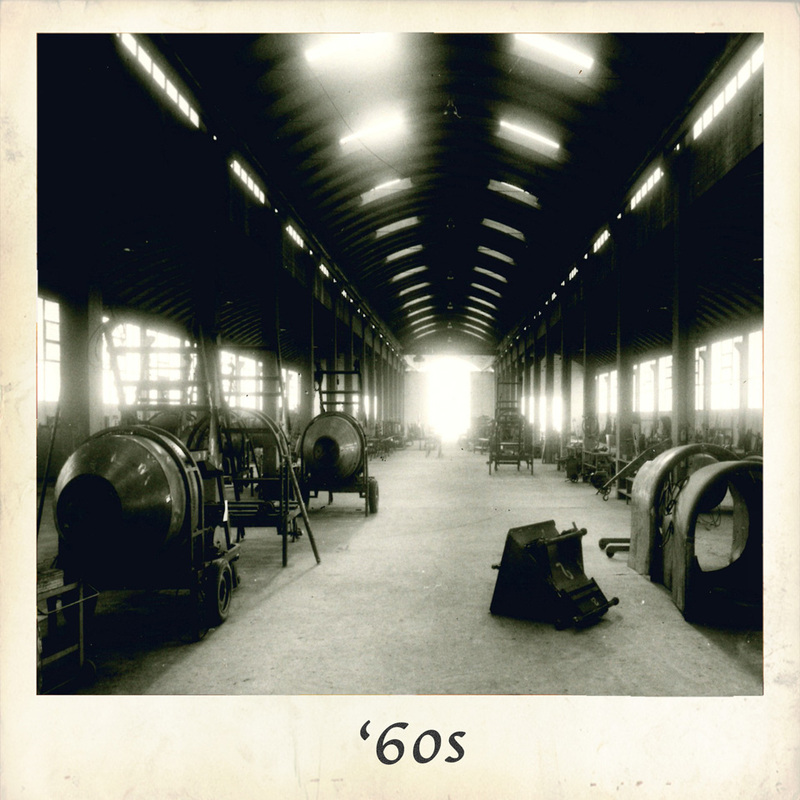 In 1961 MEV inaugurated a new factory, that is still its headquarters. 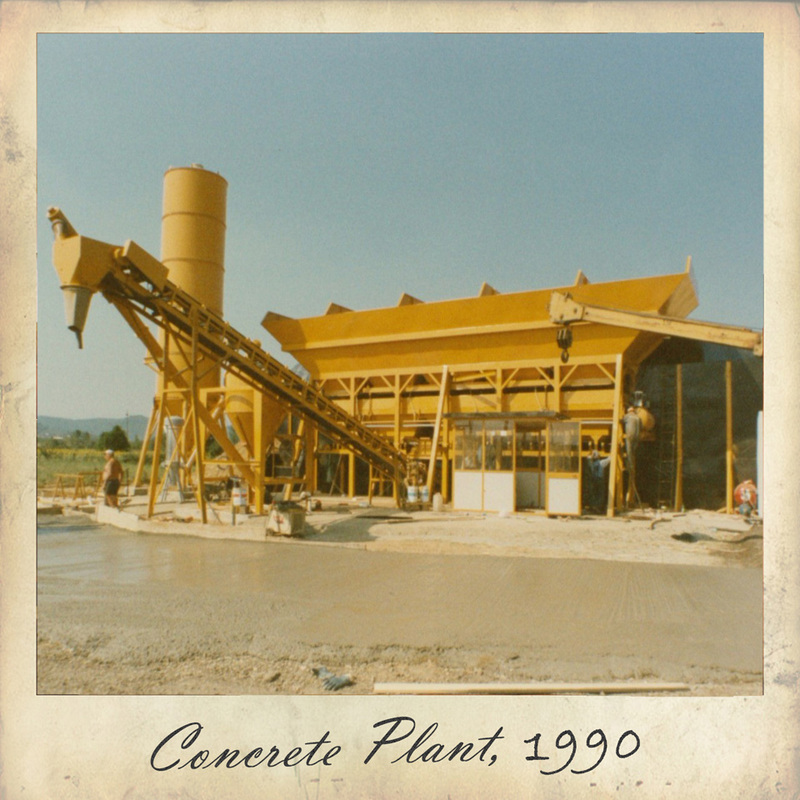 While continuing to work in the mining field, the company comes back to construction, specializing in machinery and equipment for the production of concrete. 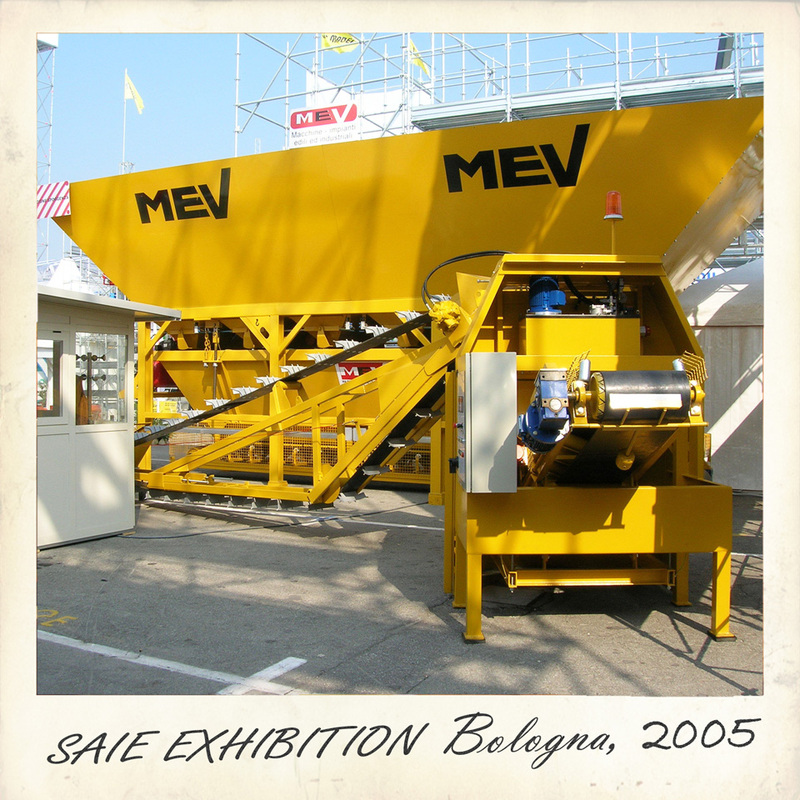 In this sector MEV acquires a considerable experience becoming a benchmark for the Italian market, but also expanding into foreign markets. 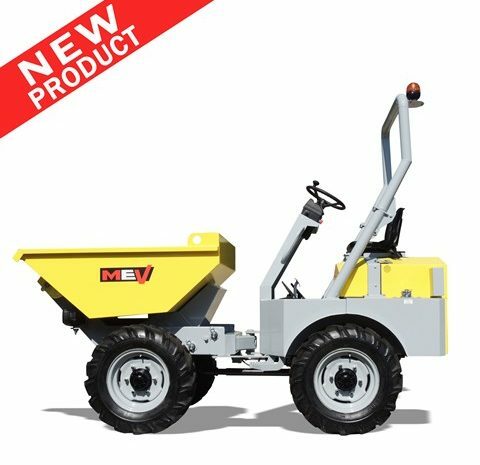 Through the acquisition of the renowned DUMEC brand, MEV expands its range of products with dumpers and self-loading truck mixers. 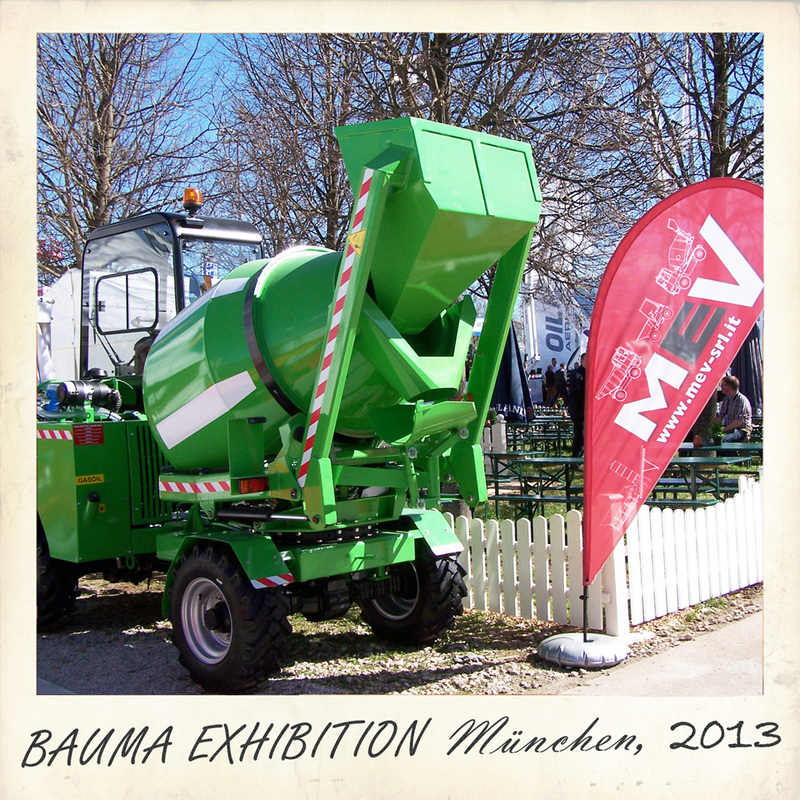 Always ready to respond to its customers needs, thanks to its highly skilled staff, MEV also manufactures special machinery and equipment, not only for the building sector but also for agriculture and industry. 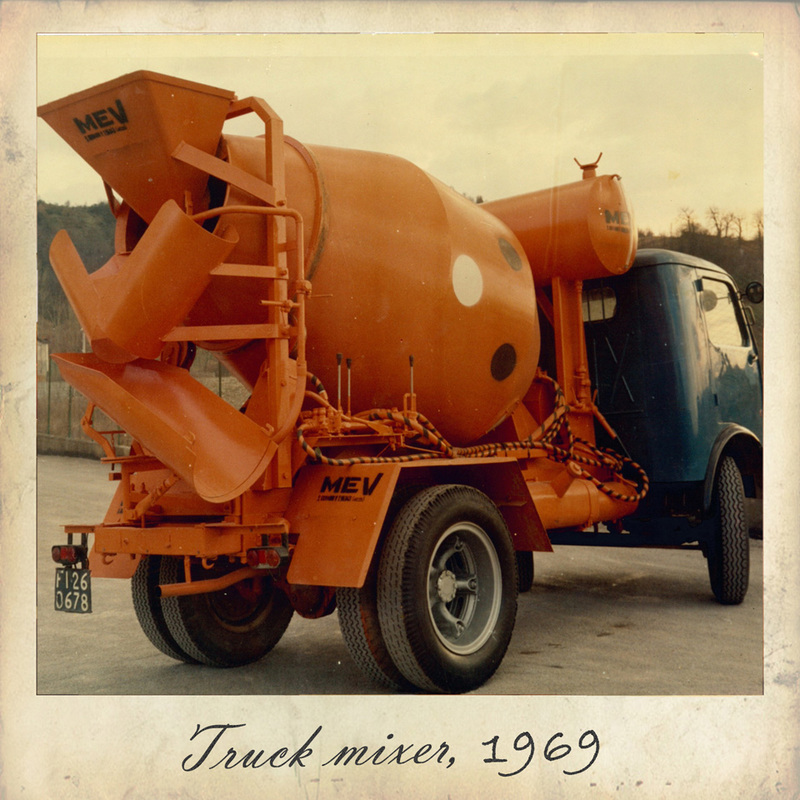 Through the right combination of craftsmanship and technical innovation, MEV offers its customer heavy-duty, high quality, excellent performance products.